Today, home equity loans are practically a thing of a past. Even though we spend a good deal of our lives putting equity into a home, it hasn’t provided as great of a financial benefit, as usually the only easy way to access that value is to sell the home. A reverse mortgage is a way to bypass this process and be able to secure the value that you have put into your home. Nowadays, people are working longer and longer until retirement, to their great discomfort. This is because it is often difficult for many older Americans to live off of the average retirement income that they have built up over 62 years, as wages have stagnated in face of higher costs of living. However, taking out a reverse mortgage is a way to make sure that you have the balance of your home equity that can be drawn from. 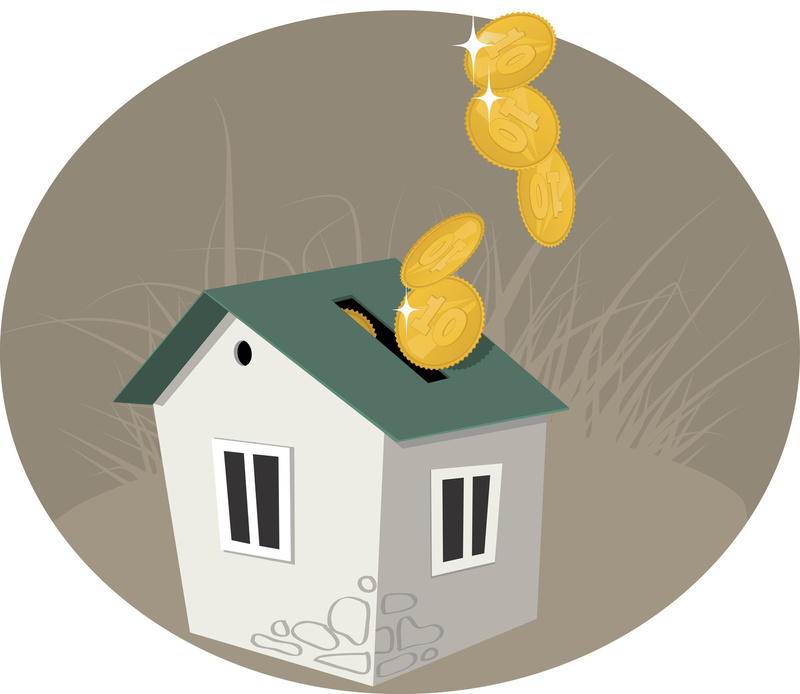 Many people who take out reverse mortgages will take this equity and put it into a 401(k) and other investments, so that the interest built over time ensures they can retire early and keep the reverse mortgage below their home value. Being able to use a reverse mortgage can be a great way to establish a secondary income by using the equity on your current home to purchase another home. By doing this, you can use your secondary home as a rental unit to support yourself for a higher lifestyle in your retirement. You can also use this second home as a summer home, if you so desire. Essentially, you can turn the equity on your current, which is trapped due to the low amount of equity loans, into a moneymaking opportunity that gives you more financial options in the long run!